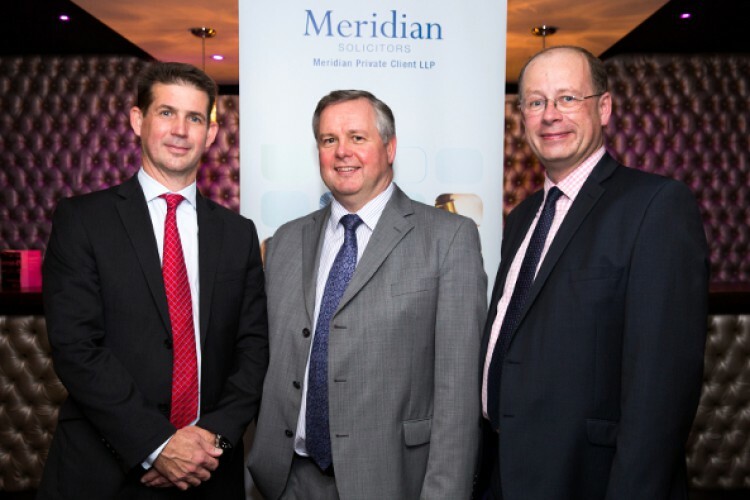 Meridian Private Client LLP celebrated its 10th anniversary with the announcement of record annual fee income for the year ending 30 Sep 2015. The Solihull-based firm founded in 2005 saw revenues rise to £1.27m, up from £1.0m the year before. Partner Philip Harrison said: “The result marks the end of a successful decade for us. There have been many changes during that time including the banking crisis and the subsequent recovery.